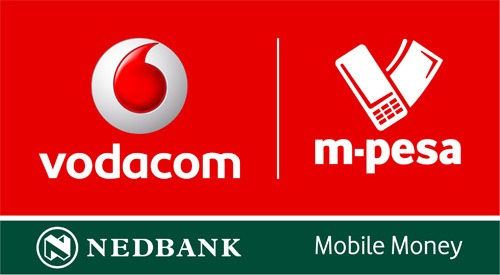 Earlier in the year, Vodacom said that it was reviewing M-Pesa South Africa. The service that was launched in 2010 and re-launched four years later, was expected to have millions of users but it only garnered 76,000 active users. Shameel Joosub, CEO, said in a statement that the decision was based on the fact that the business sustainability of M-Pesa is predicted on achieving a critical mass of users. Their revised projections and the high level of financial inclusion in South Africa meant that there was little prospects of M-Pesa achieving the critical mass of users in its current format. Mobile Commerce enabler DOCOMO Partners with Safaricom to Launch first App Store Integration with M-PESA.